Whether you’re dreaming of pristine coral reefs, mysterious wrecks or the best critters for underwater photography, you’ll find the perfect dive trip to quench your desires. Need help narrowing your options? Check with our travel agents to see what upcoming travel packages are planned or browse the archives of great scuba diving destinations for more information. 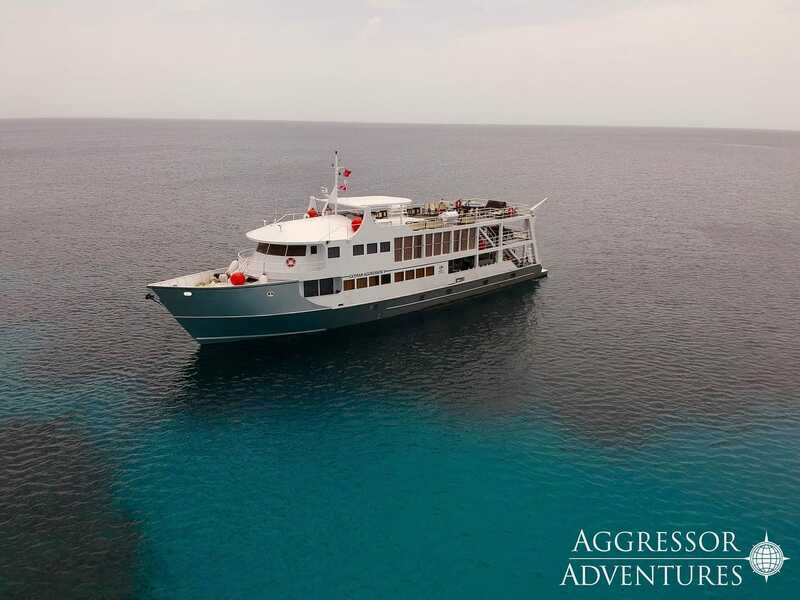 The M/V Cayman Aggressor V is a 110-foot, luxury liveaboard scheduling year-round, 7 night/8-day diving cruises. Cayman boasts some of the most spectacular wall & wreck dives in the Caribbean. 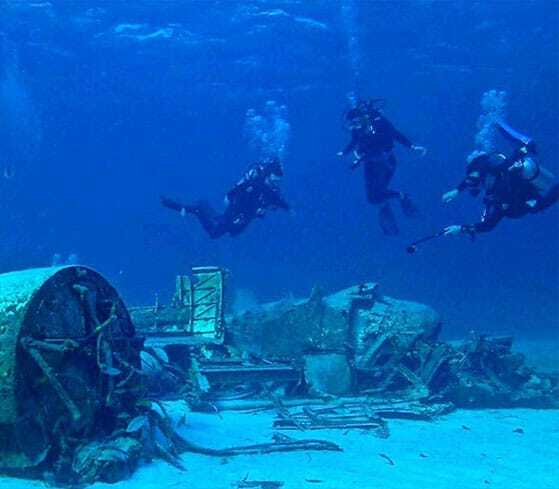 Aboard Cayman Aggressor V, divers will explore the walls and ship wrecks of Grand Cayman, Little Cayman and Cayman Brac including the Russian Destroyer, Bloody Bay Wall, Stingray City, Northwall, Southwall, Kittiwake and Doc Polson wreck. 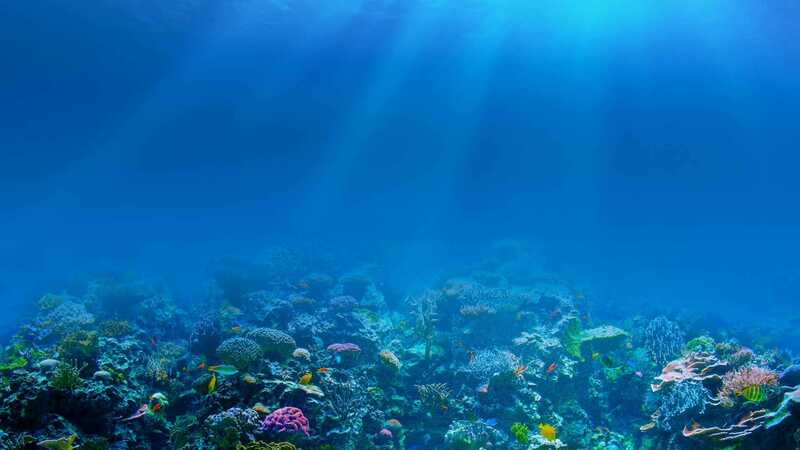 Frequent visitors to these sites are barracuda, turtles, eagle rays, reef sharks, grouper, stingrays, eels and tarpon. Scuba diving with the Aggressor Offers at least 5 days of diving including night dives. Diving amenities include a large swim platform with personal gear lockers, air/nitrox fill stations, rinse tanks, camera table with low-pressure air hoses and 2 warm freshwater showers. Call (251) 968-3483 today to reserve your spot or for more information. Join us this November on a sailing adventure Bahamas Out Islands. 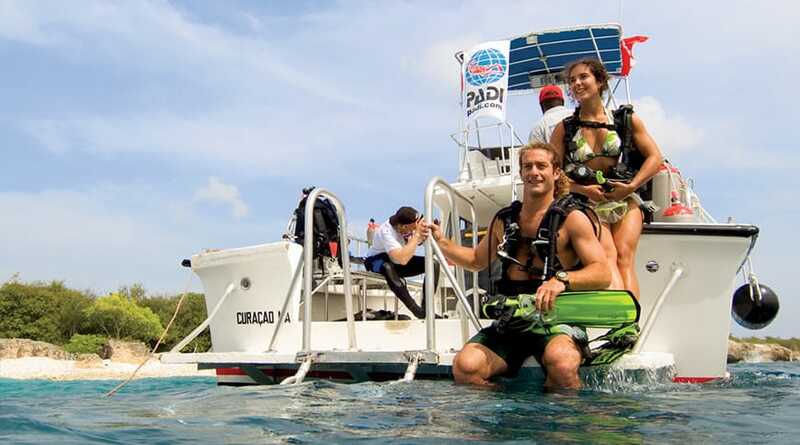 This trip offers the Caribbean's largest variety of diving including shark dives, walls, drift dives, night dives, blue holes and the beautiful coral reefs of the Exumas ; Sea Park. These 3 sailboats; Sea Explorer, Morning Star and Pirate's Lady depart Nassau every Saturday for a week of live aboard diving in the Exumas, SW Eleuthera ; Little San Sal in the Central Bahamas. The camaraderie and adventure on our liveaboard dive trips keep divers coming back year after year. 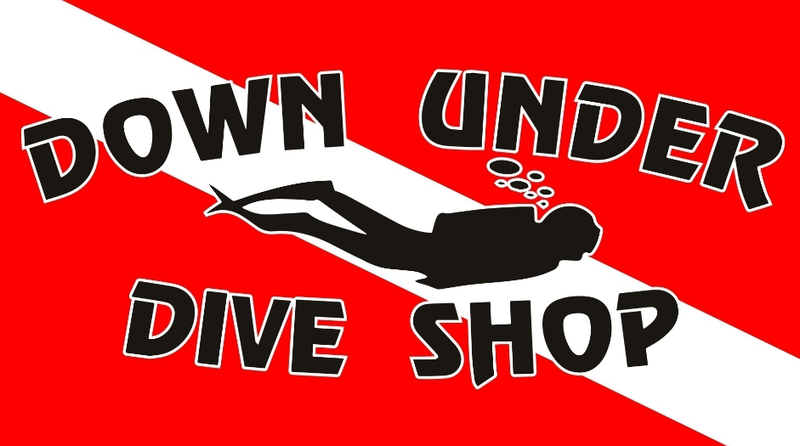 Our motto is "Twice the Fun for Half the Price"....you won't get a better bang out of your diving dollar anywhere else! Call (251) 968-3483 today for more information.